The Swift FX is a superior minimal contact "pillow" mask. 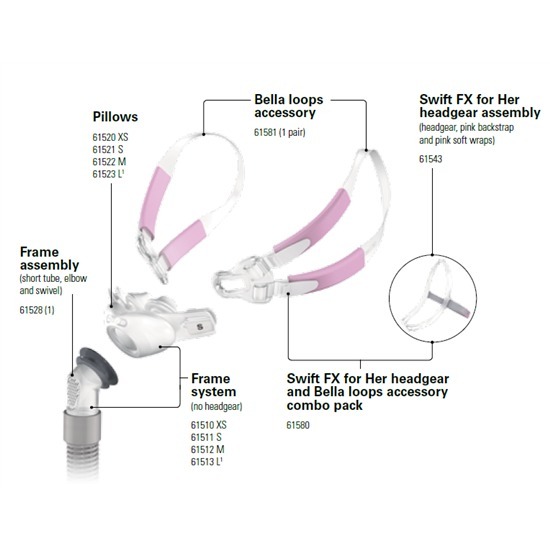 The Swift FX is available in 3 different styles: Swift FX (suitable for all patients), Swift FX for Her (designed with Her in mind), and Swift FX Bella Loops (a different headgear style for Her). 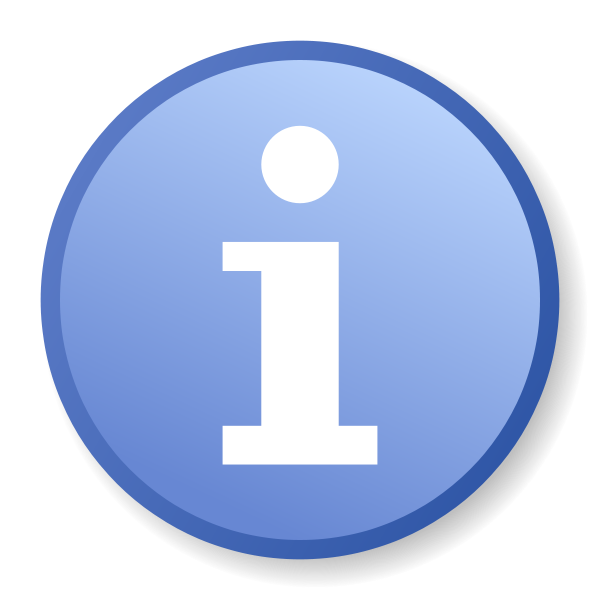 Be sure to view the additional pictures for bigger views and helpful fitting hints. 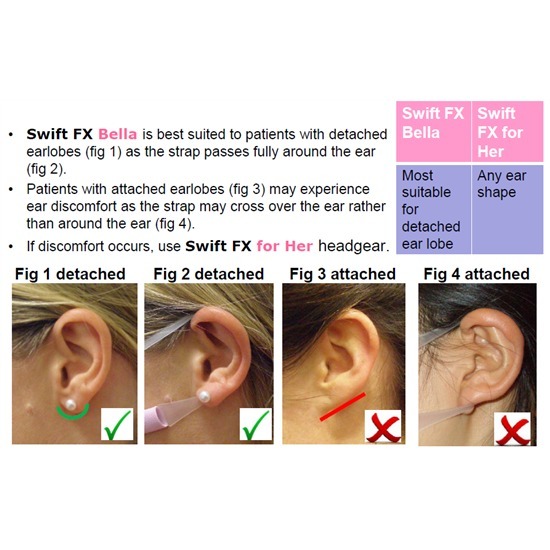 The Bella Loops on the Swift FX is an alternative style of headgear. 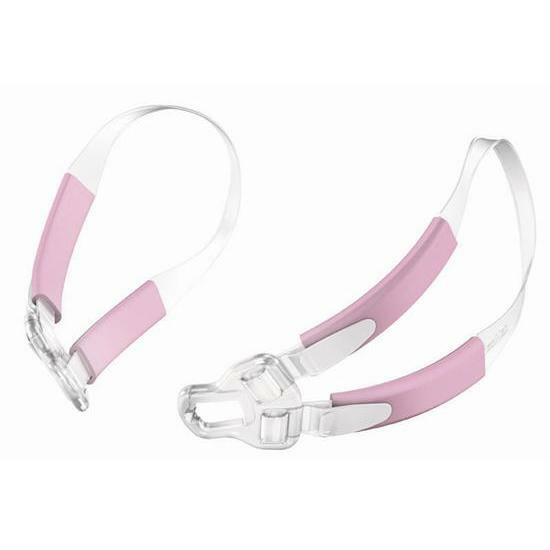 The Bella Loops wrap around the ears to provide stability and comfort. Solely designed for women, it allows the least contact and disruption for hair styles. 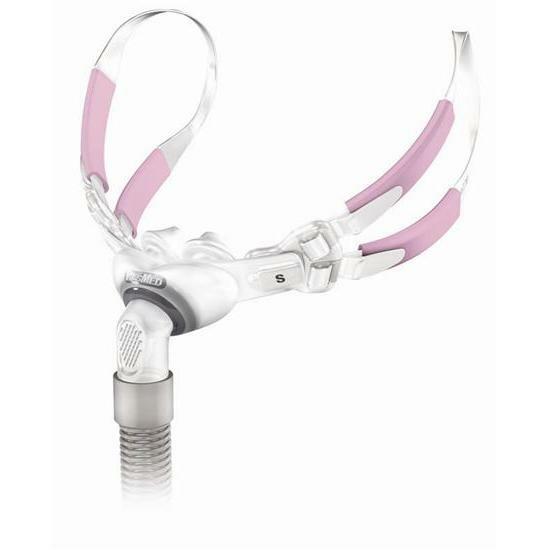 The Swift FX Bella Loops creates a streamlined look and feel, while allowing women the choice of how to wear the mask and hair. 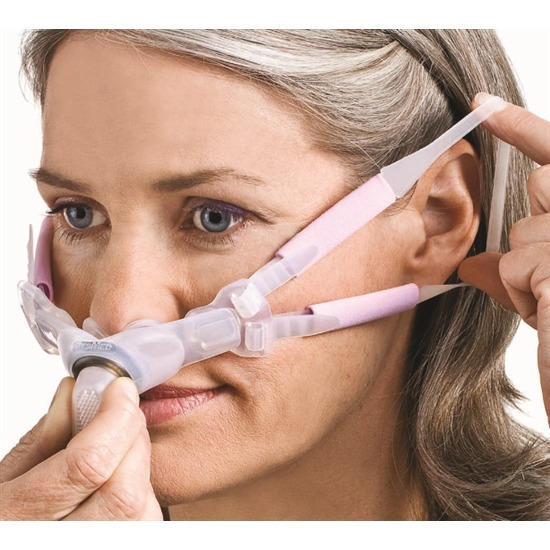 The Swift FX Nasal Pillows CPAP masks come with several sizes of dual-wall nasal pillows ensuring a gentle, comfortable and wide fit range. 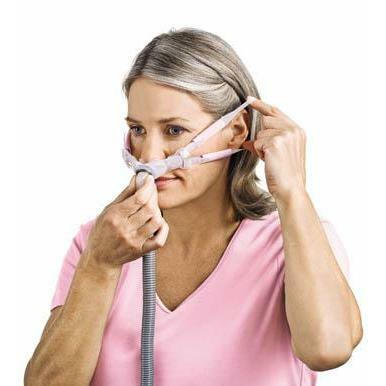 The lightweight flexible short tube allows a range of sleeping positions. Includes Extra Small (61520), Small (61521) and Medium (61522) pillows, Bella loops accessory, Swift FX for Her headgear with pink backstrap and pink soft wraps. The Swift FX is a superior minimal contact "pillow" mask. 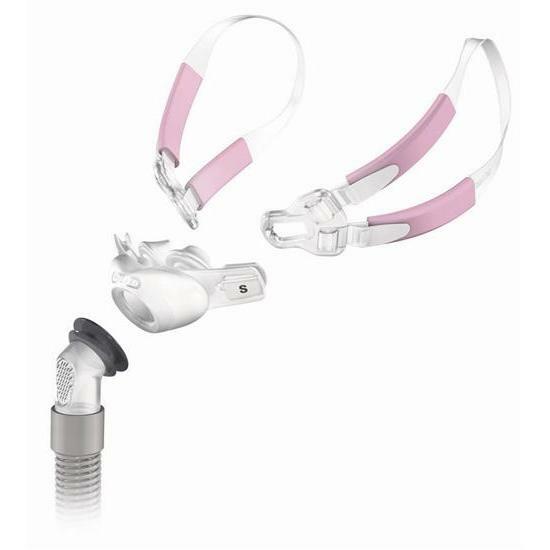 The Swift FX is available in 3 different styles: Swift FX (suitable for all patients), Swift FX for Her (designed with Her in mind), and Swift FX Bella Loops (a different headgear style for Her). Item Size: Includes Extra Small (61520), Small (61521) and Medium (61522) pillows, Bella loops accessory, Swift FX for Her headgear with pink backstrap and pink soft wraps. I am thrilled with the Bella loops! They are so lightweight and comfortable. I can hardly tell they are on my ears...the best results I have had so far with any mask! I love it.I'v told told other R.N..s I work with and they sounded like they would like it. The older one hates her mask she she takes it off in her sleep. BUT>>>>>>>>I do that too and have no idea why. 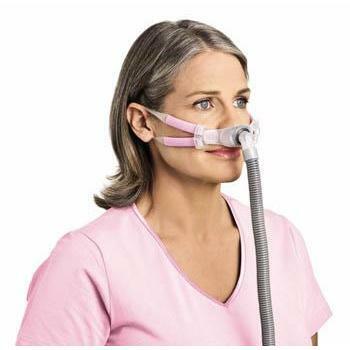 It is the MONST comfortable one I have ever used. Now if I could only fine a reasonal concentrator, 8 to 15 lbs I,d really be happy. We traval a lot and it is such a nuseance I almonst hate to travel. Thank you again for your wonderful products. Norma Nightingale R.N. PS I also tell my patients about it, especially the ones that are new with sleep apnea. Mine is from polio. I like it the mask. But the only drawback is that my ears are sore from the straps. After wearing it three days. I have adjusted the tightness of the straps to see if that will help so we will see. They are really sore. I am surprised how much. I wear “cheaters most of the day so they are used to having something there. I will test on.